On Friday 15th December at Whitby Bookshop at and on Saturday 17th December at Rusty Shears gin cafe on and at the Metropole Ballroom Chris Lambert (with The Soulless Party) – Storyteller – Teacher – Traveller of Mist – Mythogeographer – Demiurge – Liar will be treating us to much mysteriousness from his impressive array of books. 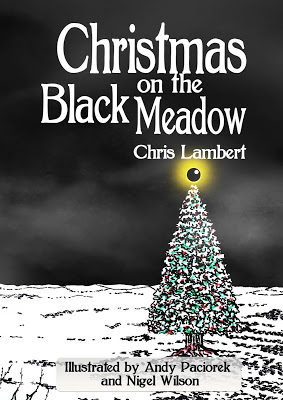 Chris Lambert is the curator of the Black Meadow and its associated phenomena. He works closely with Kev Oyston as part of “The Soulless Party” to uncover the mysteries hidden within its dense mist. He writes far too much. 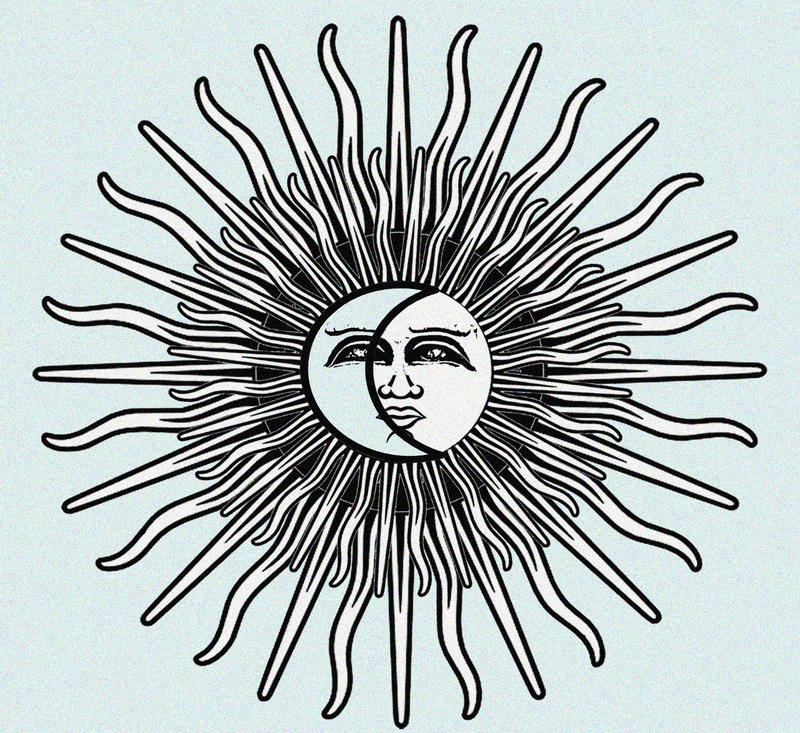 As well as the critically lauded Tales from the Black Meadow he has also recently published (with Folk Horror Revival progenitor and illustrator Andy Paciorek) a new collection of folk horror short stories entitled Wyrd Kalendar and Christmas on the Black Meadow. He has had short stories published in Dark Spirits, The Ghastling, The Dead Files and Tales of the Damned. He has had four plays published and over 20 performed professionally including: The Simple Process of Alchemy, Loving Chopin and Ship of Fools. He occasionally dabbles with music too. In 2016 he curated Songs from the Black Meadow (Mega Dodo) a folk horror album featuring the music of artists from around the world. 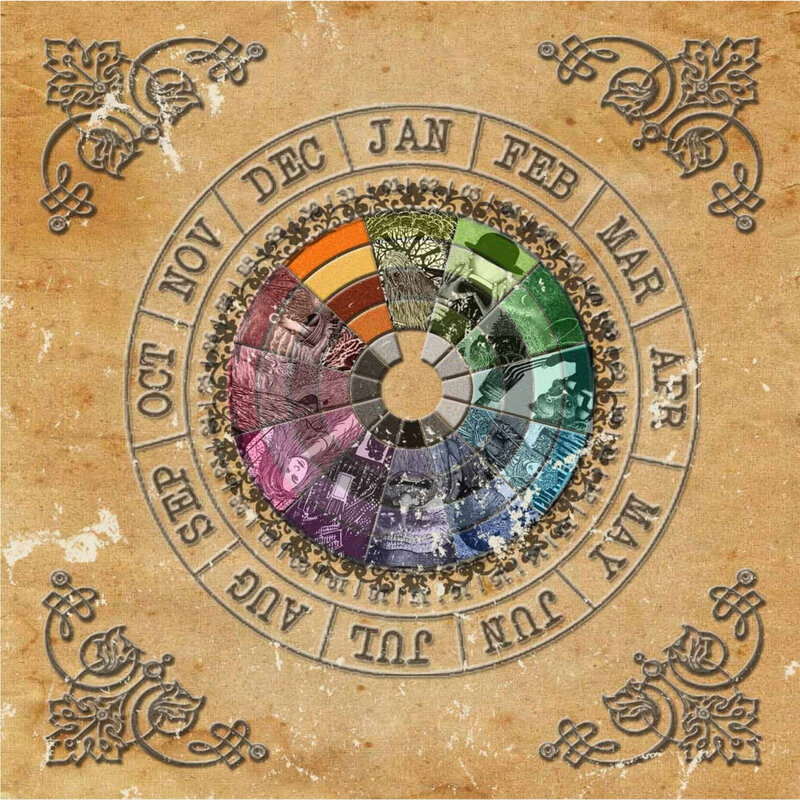 He is currently putting together a new album based on the Wyrd Kalendar which will be released by Mega Dodo in the autumn of 2018. Headling our night of music are PYE CORNER AUDIO. Pye Corner Audio is a British electronic music project by Martin Jenkins. Originally self-released, Vols 1 – 2 and Vols 3 – 4 of the Black Mill Tapes were released by Type records as TYPE107 and TYPE118. Sleep Games was released on Ghost Box. Submerged rhythms and ectoplasmic electronics haunt the disused dance halls and concrete derelicts of Belbury. It’s possible to detect echoes of John Carpenter, Italo-horror soundtracks and a kind of post rave meltdown in Martin Jenkins’ submerged disco and spectral electronics. Completing our catalogue of talks at the day event is Murdo Eason of The Fife Psychogeographical Collective, who will be talking on Embedded in the Landscape: Psychogeography, Folk Horror and the Everyday. Author extraodinaire Chris Lambert will be our MC for the day, and will be launching The Wyrd Calendar. Maybe there will be some tales of The Black Meadow.